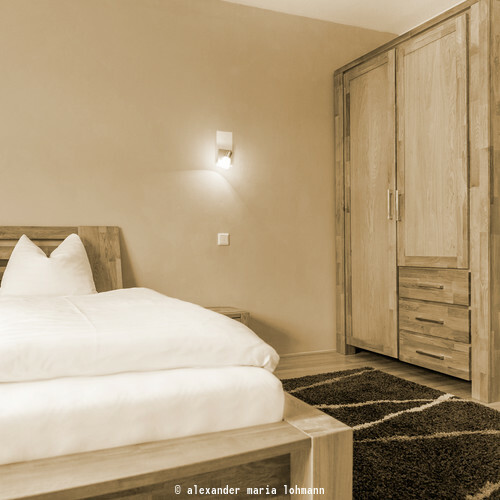 You'll be spoilt for choice in the area around the Hotel Gasthof Am Riedl in summer. Nature-lovers can explore the extensive network of hiking trails; visitors on leisurely holidays can make themselves comfortable on the bank of one of the nearby lakes; thrill-seekers can go stealthily through the nearby woods armed with their bow and arrow; and families with children can splash around at the lake. Fill up on our wonderful breakfast and get ready to see what the day has in store for you! An enormous network of hiking trails can be found directly outside the Riedlwirt. 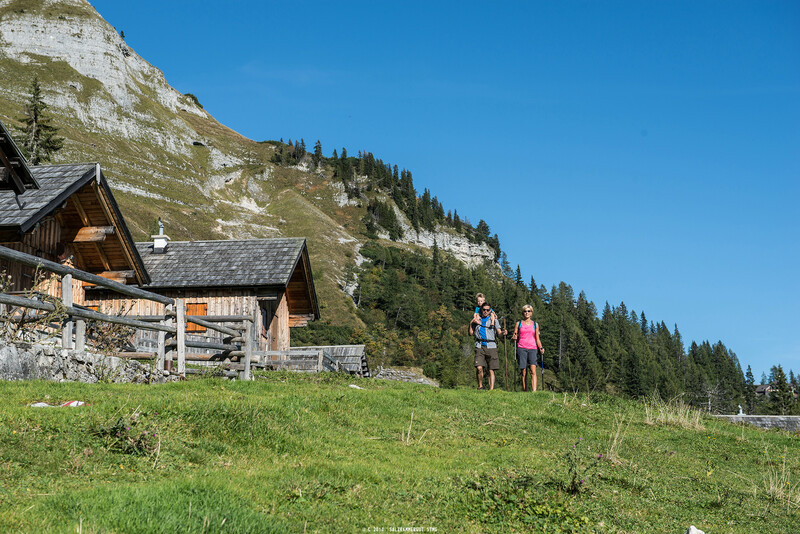 Take on the Nockstein, enjoy the panoramic views from the peak of the Gaisberg mountain or hike past seven mills on the Ebenau mill trail. Hop in the saddle and start pedalling! 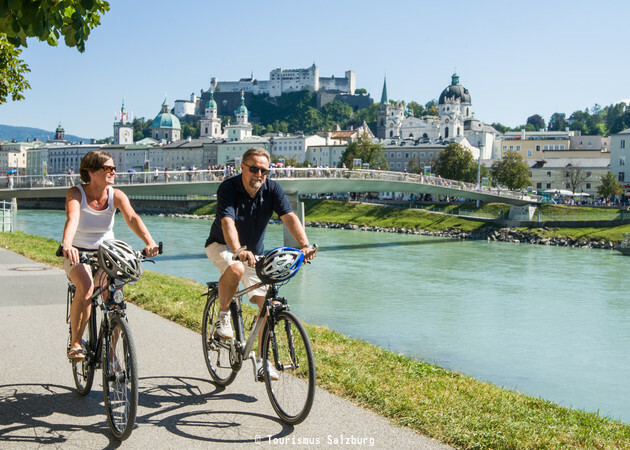 Flat trails around the Salzkammergut lakes, hilly mountain tours, or steep ascents and speedy descents: the variety of cycling trails around Koppl is impressive! 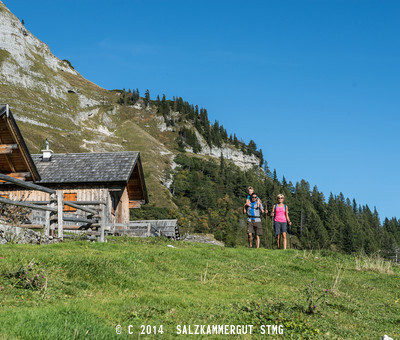 From the Gaisberg tour and Strubklamm Gorge round to the Flachgau lakes tour – everyone from beginners to pros will find the perfect trail! Did you bring your swimsuit? Then jump in! Swimming in the refreshingly cool water works wonders on hot summer days! You can reach the Fuschlsee, Wolfgangsee, Hintersee and Mondsee lakes in just a few minutes, all of which are the perfect places to take a dip or just sunbathe. 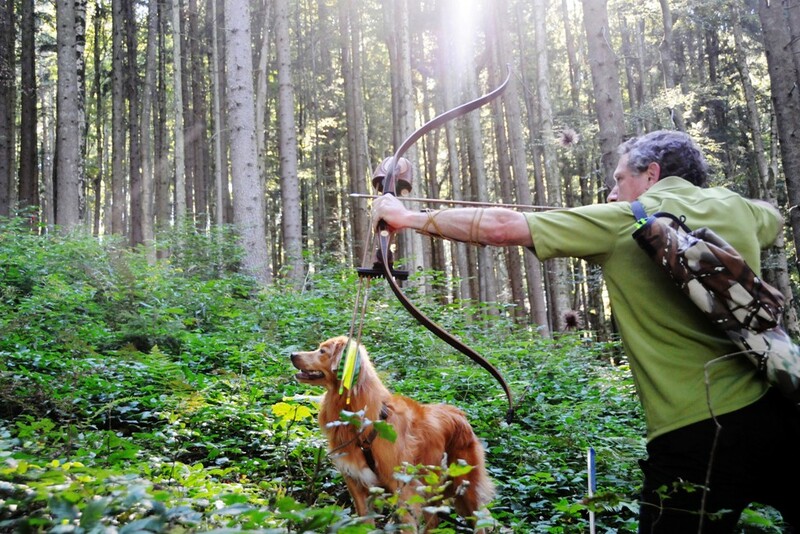 A very special experience awaits you just outside the Riedlwirt: archery at a 3D archery course! 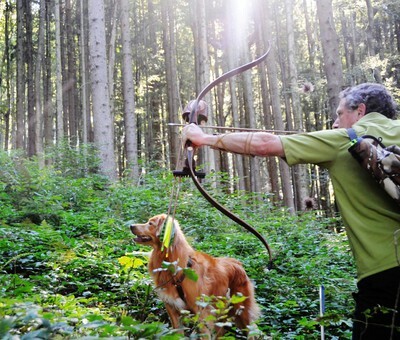 Equipped with a bow and arrow, take on the well-marked trails through the hilly forest. The course is managed by Bogenschießverein Salzburg, Salzburg's archery association; for this reason we unfortunately cannot rent out any archery equipment. However we will be happy to arrange an introductory appointment (for two or more participants) for you at the 3D course! Plus, you will find four additional archery courses in a 10 km radius. 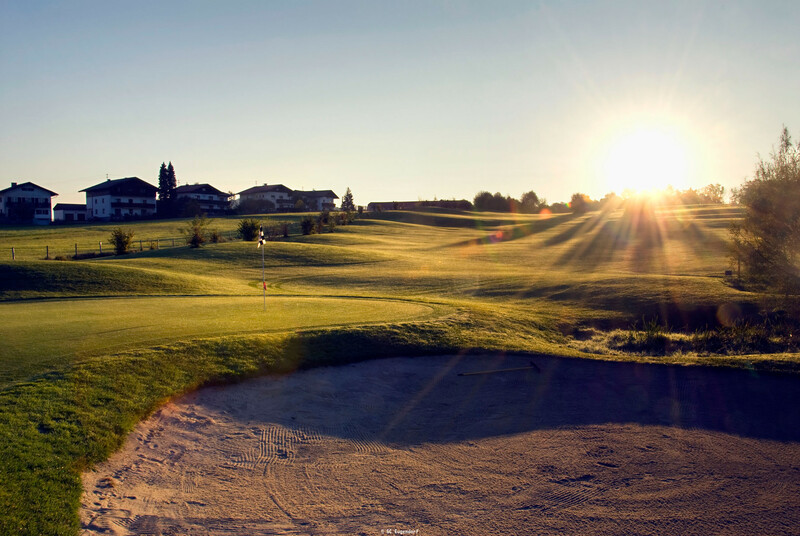 Salzburger Land is home to a great variety of beautiful golf courses. 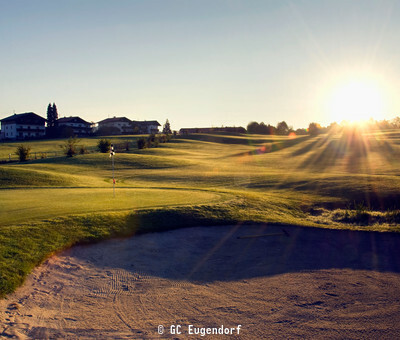 Advanced players love the Eugendorf Golf Club and beginners can practise their swing at the Römergolf Golf Club or at the Golf & Country Club Schloss Fuschl. Salzburg's breathtaking mountains offer climbing fans wonderful via ferratas and climbing routes. Test your skills on Untersberg, the Drachenwand and even on the Möchstberg mountain in the city. Have you already made your decision? We will be happy to help you plan activities for your summer holiday – simply get in touch with us!